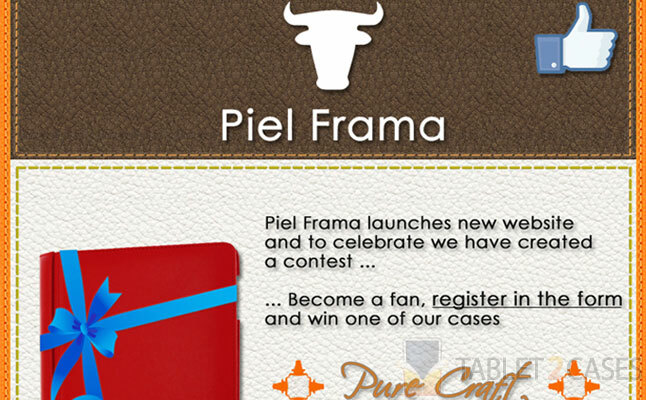 Piel Frama, producer of high quality leather tablet, smartphone, and laptop cases has just re-designed its website and invites everyone to participate in a celebratory competition. The company is a renowned Spanish manufacturer of leather goods since 1945, which ventured into case business in 1984. 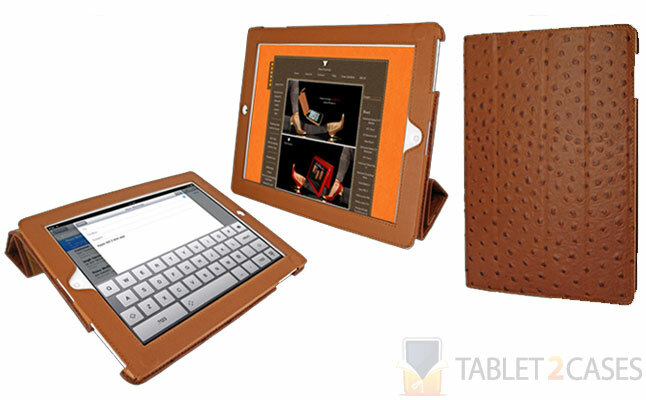 Piel Frama tablet cases are known for their exquisite designs and top-notch quality. 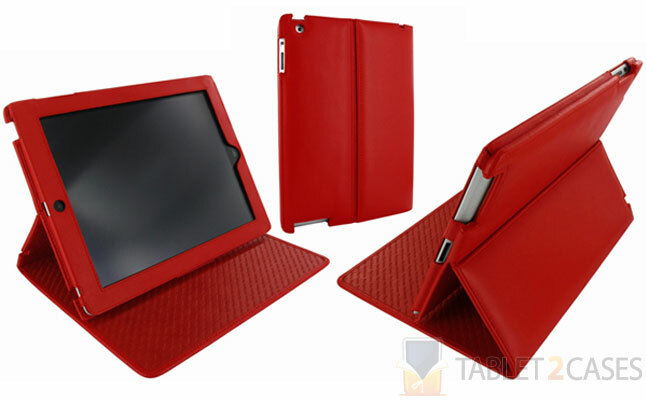 The company mostly focuses on folio tablet cases , but also makes smart cover compatible cases and tablet sleeves	. They produce cases for virtually any technological device on the market and offer a variety of models. The competition is very easy to participate in and what’s most important – it’s completely free. Anyone can join the giveaway by “liking” their page on Facebook and filling out survey questions about the new website. The winner gets to choose a free case delivered to their door without any expenditure.